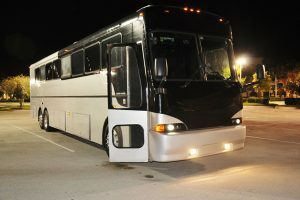 Party Bus Dallas TX is your one stop shop for all your transportation needs. We strive to keep customer service number one with cheap limo prices Dallas. We offer reliable services with top notch vehicles. No matter how big or small your group may be we have the perfect luxury vehicle. Our fleet consist of Escalades, Hummer Limousines Dallas, Excursions, Range Rovers, Chrysler 300s, and the most ever famous Dallas Party Bus. With such a large fleet the only problem you are going to have is picking which one you want. Call 214-613-1556 today for your free limo prices or feel free to click on the live chat to talk to our trained customer service representatives and they will be more than happy to answer any questions you may have. Plan on a night out with the guys and want to get wild and crazy but still be responsible? 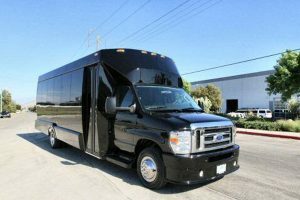 Our professional chauffeurs are your designated driver when you rent a party bus Dallas. So no matter how crazy you plan on your night being you and your group can get home safely. After you hit up some local nightclubs like Zouk, Purgatory Nightclub, and the popular House of Blues. Not looking for a night out but still need a large enough vehicle to get your group to your upcoming family reunion, sports game or field trip? We offer coach bus Dallas and charter buses perfect for any occasion. Think about the team bonding you can have if your whole team rides in the same vehicle or think about how less likely it would be to lose groups on your field trip if everyone rode together. Have a huge convention coming and need to get all your employees to the Dallas Convention Center together and have a mobile meeting? You can do just that when you rent a Executive Van. Plug in your laptop and brief your staff minutes before you arrive. That way everyone is on time and on the same page. Our Dallas transportation services are perfect to surprise your loved one on your next romantic outing or anniversary. Nothing says I love you like a Dallas Hummer limo. With our cheap limousine prices you can get a luxury vehicle for any occasion. Show your child how much they mean to you by renting them a pink Hummer limousine in Dallas. They are sure to be surprised when they see us pull up and take them for a ride they will never forget. Our limousines in Dallas can hold eight passengers, twelve passengers, sixteen passengers, and twenty-two passengers. With most of our luxury vehicles having amenities like hardwood floor, leather seating, wet bars, multiple LCD TVs, satellite radio, firework lighting, and much more! Click on the images to view all of our vehicles and get your limousine prices Dallas today. 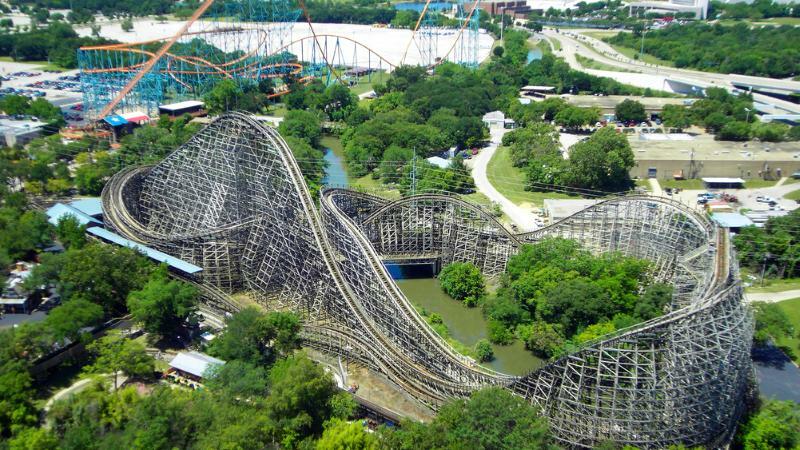 Travel in luxury to some of Texas popular attractions like Space Center Houston, The Alamo or even catching some butterflies at the Dallas Zoo. Sports fans are not shy about their teams at all. Good thing Texas is home to many sports teams. Whether it is basketball season and you want to catch the Mavericks or the Rockets we can get you to the Arena as stylish as the players themselves. Football season is no different in Texas. With the Cowboys and the Texans being in the same state our party bus Dallas can take your tailgating to a whole new level. No matter what time of year it may be we have the perfect vehicle for any sport you may love. We can even take you to a local sports bar like the Press Box Grill to catch your favorite team. Any event you have we have a vehicle for you. Click on the images to learn more about their features and prices. Take a ride in this 14 passenger Dallas Party Bus. This vehicle is your go to choice when it comes to Bachelor parties, sweet sixteen, over the hill parties, night out on the town and of course your business trips. 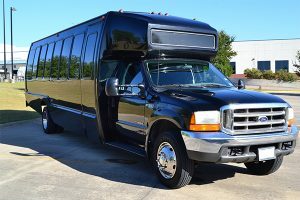 With the ability to connect your laptop computer to the large LED televisions this party bus Dallas TX is perfect for corporate events. Take your family and friends to the Dallas Zoo for a day of memories and enjoyment. Speak with one of our customer service reps today and get your cheap party bus quote now. 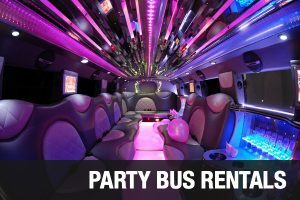 Do you have a little more people but still want a cheap party bus Dallas? Our 22 passenger limobus will provide you just that. Take our vehicle to some of DFW hottest night clubs like Glass Lounge where you can get treated like a VIP with a private table and bottle services. More into country music and line dancing? Rent a party bus Dallas to Cowboys Red River where the music is always southern and the line dancing is always a must. This 22 passenger vehicle is perfect for your night out on the town. Looking to celebrate your birthday in a HUGE way? Our 30 passenger will be ideal for any large group travel. With amenities that are out of this world like multiple wet bars, restrooms, and detachable dance poles. 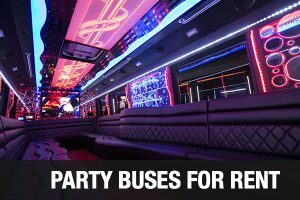 Take the celebration on the road when you rent this 30 passenger Dallas party bus. Whether you plan on going dancing for your birthday or heading to the State Fair of Texas with your family. Our Dallas party bus is your perfect transportation to any occasion. With this celebration on wheels the party does not have to stop. We want to rent a party bus for our friends birthday and take him to a Cowboys game. 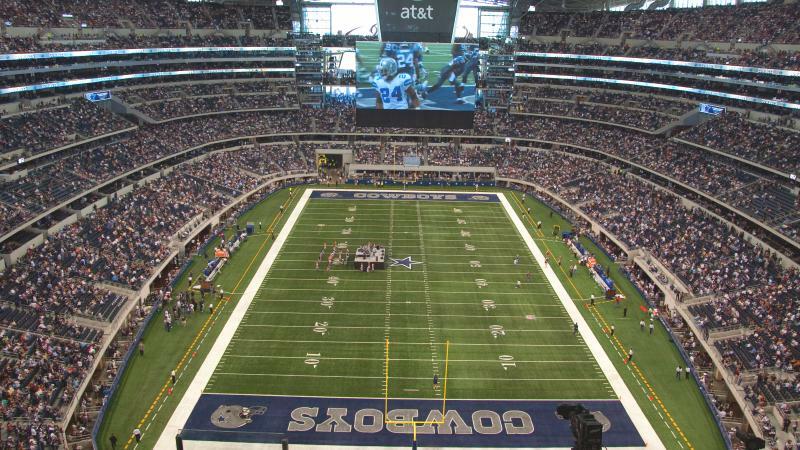 Can we get a quote for round trip service from Plano to the stadium in Arlington? I'm trying to find a party bus or limo for prom. Do you have any available that can seat up to 30 people? 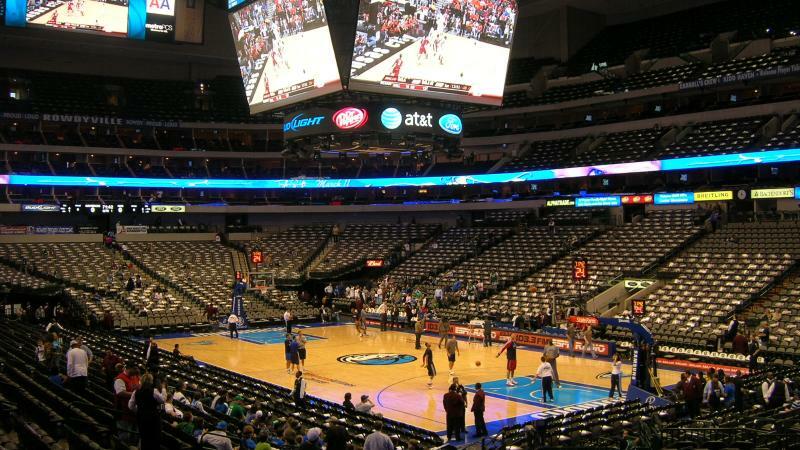 I want to pick my friends up from the Mavericks game in a party bus for part of his bachelor party. Are there any buses available that can hold 20 passengers? What would the cost be for 6 hours?